Tyre review data from 14 tyre reviews averaging 66% over 85,500 miles driven. Sorry, we don't currently have any questions and answers for the Maxxis PRO R1. Why not submit a question to our tyre experts using the form below! Available in 6 tyre sizes - View all. My previous tyres was continental sportcontact 3. I had them for 77000 happy kms. Then for price reasons i skipped to maxxis r1. Compared to continentals softer ride, less noise,less responcive and with a feel of extra movement fro the car in the corners. The garage told me it is due to softer sides if the tire that makes it move a bit on the rim... and less grip than continentals more in dry and much much more in wet. Tyre wear extreme... after 12000km swithed front to rear tyres. An tis week after a hit on a hole in the rodad the inner sidewall of the front tyre failed. Continentals much much more endurant than maxxis. Never buy again. Concluded maxxis costed me more with worse characteristics. Their upsides were that they were more comfortable and less noisy. Have you driven on the Maxxis PRO R1 tyre? 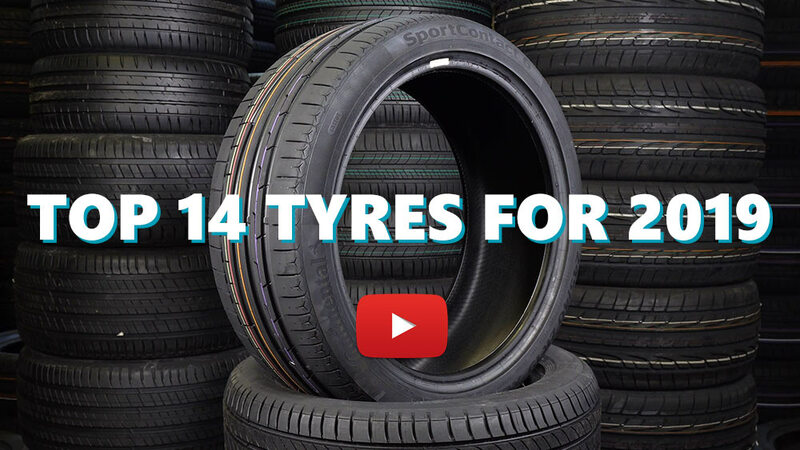 Please help millions of other drivers make an informed tyre choice and pick the correct tyres for their car by submitting your review of the PRO R1. I found these tyres shocking. My car slides when changing lanes on the motorway over the white lines. I found no grip when driving in the rain and absolutely no traction in snow. When the weather is dry, it's not so hairy. The traction is better but living in Manchester, it's more wet than dry. I'm changing over to Uniroyal Rainsport 3. I need confidence in my tyres & these just don't give it to me. They make my car feel dangerous. I drive a Ford Puma. They are a fun car to drive. It's not fun with these tyres & I miss being able to corner safely at reasonable speeds. I definitely would not recommend them. Good budget tyre. Good dry grip qualities, like most budget tyres. OK-good dry grip qualities. Nothing exceptional on price or performance. Wouldn't buy again. I have used Maxxis tyres on my 4 ltr toyota soarer for 10 of the 11 years I have owned it and for a "budget" tyre it is better than most and certainly better than celera tyres sold by bathwick tyres which I had changed to maxxis after only 600 miles, they were lethal in the wet, it probably depends on the car/tyre combination as to how tyres react to conditions but sure as hell maxxis pro r1 suit mine.